Surely not even Harold Larwood in his pomp was much quicker than that, if at all. 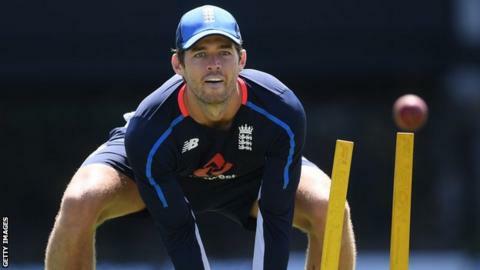 The hosts had actually advanced threateningly to 57-0, John Campbell twice lofting James Anderson for four over the top and once off his hip for six over mid-wicket, before a sudden, shocking English-style collapse. The 29-year-old fast bowler admitted the dark times were "really bad" as he battled ankle injuries but his 5 for 41 to ruin West Indies' chances of overhauling England's first-innings total of 277 was a welcome reward for him and perhaps a message to the doubters. Joe Root and Shannon Gabriel have collided on-field over what's believed to be a homophobic slur.